As a real estate attorney to residential and commercial property owners, I help my clients avoid costly mistakes and resolve legal disputes. 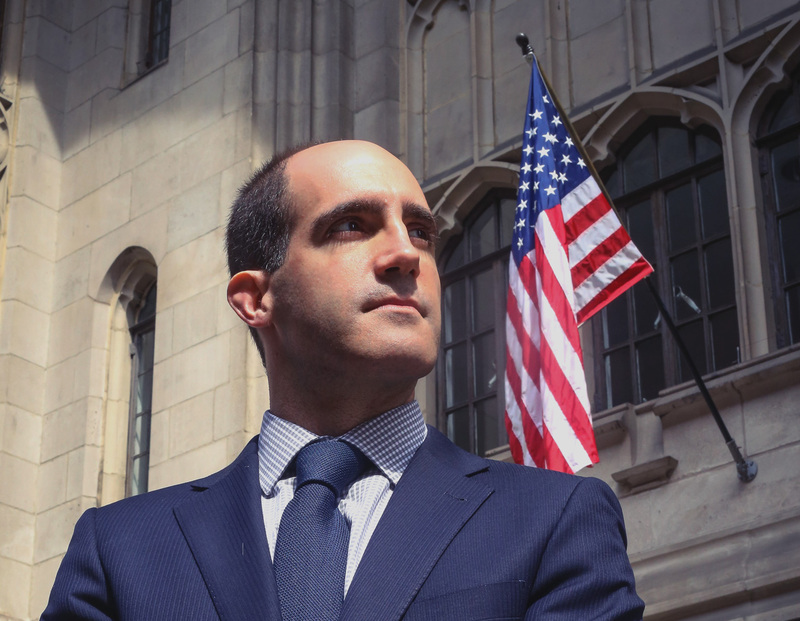 I started this law firm because I want to help people do extraordinary things. Philadelphia is a great city and its people have much untapped potential. Property owners never dream of spending their time on legal questions or lawsuits. But knowing that your legal issues are competently handled provides peace of mind and allows you focus on what matters most. A great lawyer can guide you through the legal issues and free up your time to do what you love. Many times problems that lead to a lawsuit can be prevented. In the ideal world, legal matters would resolve quickly and never go to trial, but sometimes lawsuits are unavoidable. My unique combination of sound legal counsel combined with trial skills can help you anticipate potential issues before they arise. Please call me with your questions at 484-690-4613. Also, subscribe for my FREE guide to help you avoid costly mistakes and common real estate disputes on my my blog. Facing a Real Estate Problem? Fill Out Our Short Form For a FREE Case Evaluation!